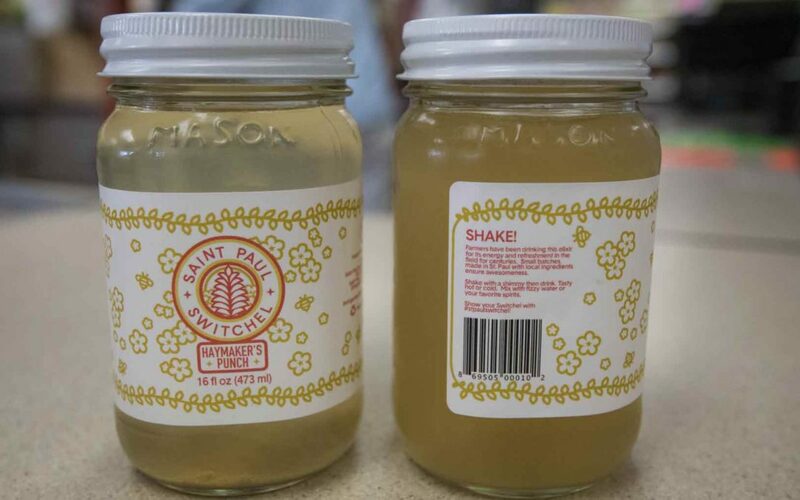 Today, we are featuring a fantastic local item, one that is so delicious and so refreshing, it flies off the shelf and people are always looking for more: St Paul Switchel. Locally made in St Paul, this drink features only three ingredients: apple cider vinegar, wildflower honey, and fresh ginger. St Paul Switchel is delicious on its own, or mixed into a cocktail, perfect on a hot summer’s day. For drink ideas, and to learn more, head on over to http://www.stpaulswitchel.com. And now, you can fall in love with St Paul Switchel at Speedy, and enjoy some cool savings while you do because it is on sale for $3.99! That is one dollar off! Enjoy this great deal through end of October!